NOTES: Sanding Ovation had such a good time with her virgin lay that she wants to hare again – what did Gay Dancer do to her!? 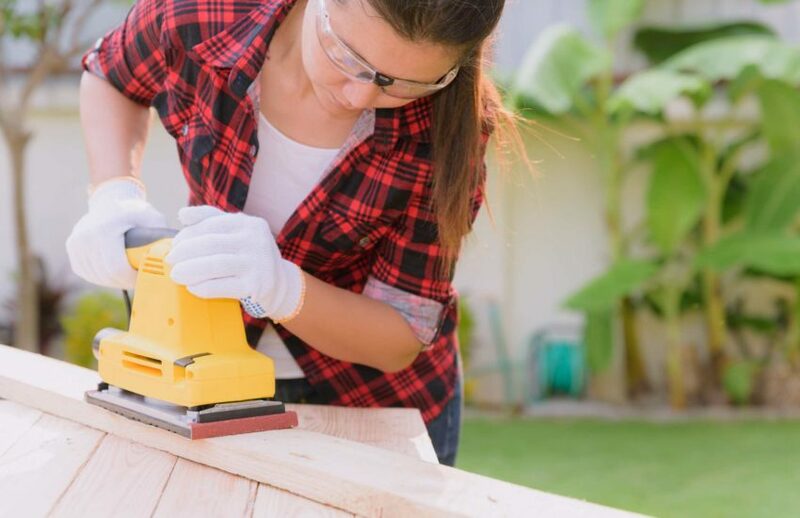 FUN FACTS: Sandpaper was first mass produced in London in 1833, but the first recorded instance of its use was in 13th-century China where natural gum was used to bond crushed shells, seeds, and sand to parchment. Fossil recorded suggest that before the development of sandpaper, humans used shark skin and rough horsetail to smooth and polish objects.